Welcome to Champion Automotive Group! 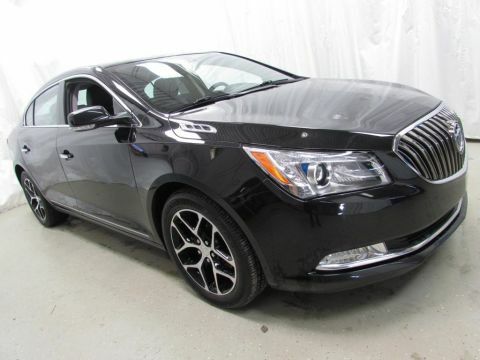 This "Certifiable" 2015 Buick Regal Premium I passed GM's 172pt certified inspection and has the option to be a GM Certified Pre-Owned vehicle!! Be sure to ask about the benefits of being a GM Certified vehicle, as only the best pre-owned vehicles can pass this rigorous inspection! 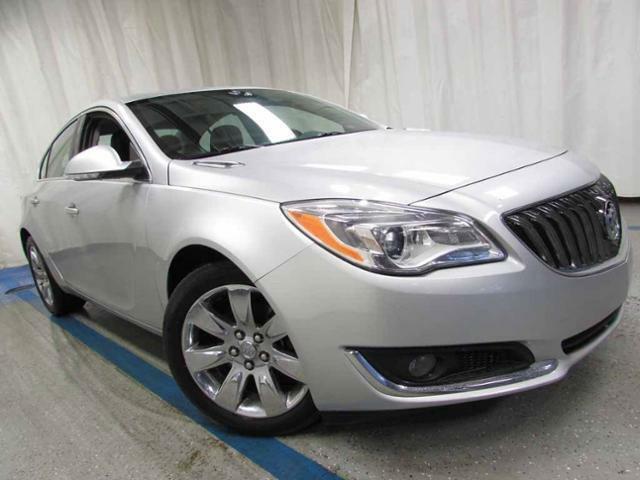 We make sure all of our front-line vehicles will be great cars for years to come! Thank you for considering us for your next vehicle, we have been making customers happy since 1950!